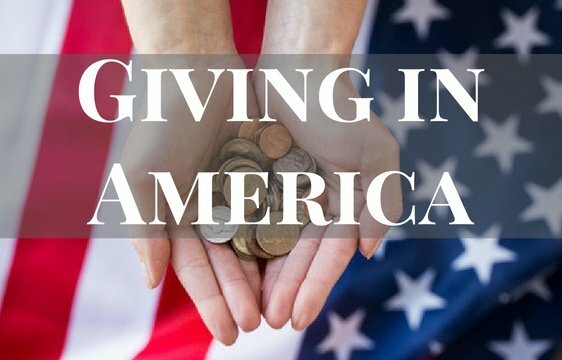 This is the time of year when some attention gets focused on giving in America. The Giving USA Foundation will release next week its report on the latest facts and trends. JGA is a member of Giving USA and the Giving Institute and we are pleased to help promote awareness of the upcoming report. As we do so this year, we should pay special attention to the trend lines – and what they mean not only for giving and volunteering but for our nation. From my perspective, there are mixed signs – and some real concern. Have you looked at your overall and new donor retention rates lately? If your organization is like most other nonprofit organizations, there is ample room for improvement. According to the 2017 Association of Fundraising Professionals’ (AFP) 2017 Fundraising Effectiveness Survey Report, the average overall donor retention rate for the nearly 11,000 nonprofits participating in the study was 45%. The average new donor retention rate was 23%. As noted in the AFP report, for the past 10 years, the average overall donor retention rate has been less than 50%. How can your organization move the needle on donor retention? A good place to start is with donor stewardship. 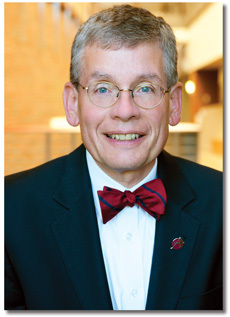 by Angela E. White, CFRE and John T. Keith, J.D. Happy New Year from JGA! 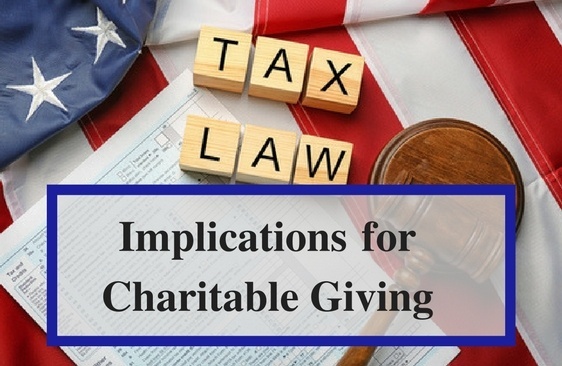 As we ring in 2018, the biggest change in the philanthropic marketplace will be questions about the impact of the new tax law changes. The much-discussed bill is the most significant change to our tax code since 1986. It will take several months for these changes to be implemented, particularly the changes to payroll systems and withholdings, etc. For example, the entire system of claiming personal exemptions on the W-4 will be gone. It seems reasonable to assume that all workers will need new W-4s based on a newly designed form, unless the IRS allows some form of automatic conversion, which is unclear at this moment. Fundraising success is increasingly a vital component of an organization’s ability to fulfill its mission. Campaigns have increased in prevalence and frequency and often are dependent upon 90% of the dollars being contributed by 10% of the donors. (In higher education, this can reach 95% of the dollars from 5% of the donors, a threshold nearly unheard of 15 years ago.) 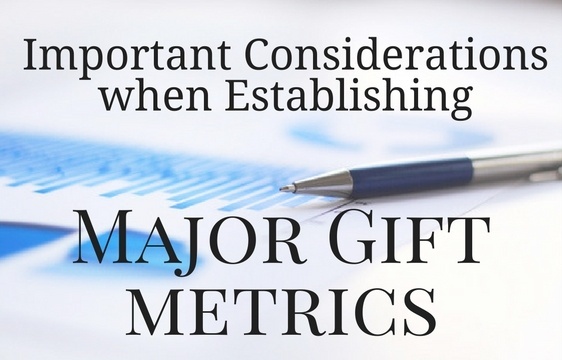 This leads many organizations to rely upon major gift fundraising at all times, rather than merely for special projects of need. At the same time, it has become more common for boardmembers to have backgrounds in businesses that foster a sales culture and therefore look for data-driven accountability from the nonprofits they support. How can we modernize our approach to goal-setting and accountability without sacrificing what makes philanthropy so different from sales transactions? The book, and accompanying note, arrived shortly before Thanksgiving. It came from a chief advancement officer to express gratitude for being part of the leadership team of a successful campaign and to bring closure to the work of that team. I expected it to be a book about leadership or vision or philanthropy, but I was wrong. It was a book about rowing! It was The Boys in the Boat by Daniel James Brown, a #1 New York Times bestseller about the crew of working class boys from the University of Washington (UW) who, against all odds, competed for the eight-oar gold medal at the 1936 Berlin Olympics. 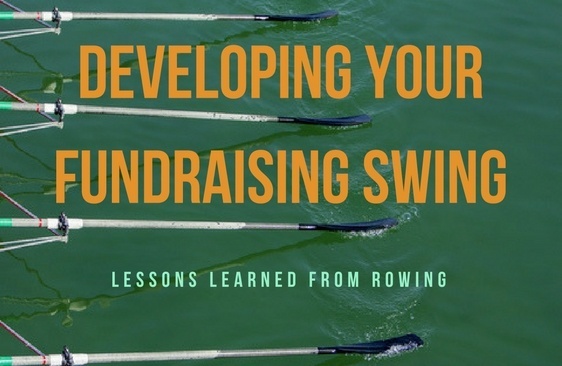 Data-driven fundraising is a vital tool that can help you maximize your development efforts. 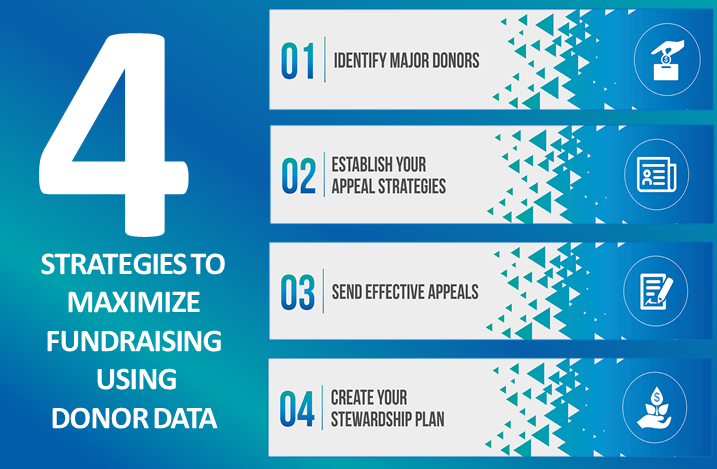 JGA asked Bill Tedesco with DonorSearch to share tips on using insights from your donor data to help you reach your donors effectively and efficiently. 2. Establish your appeal strategies. 4. 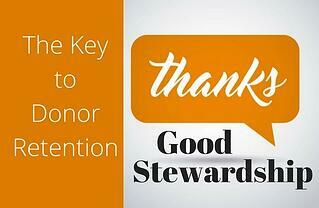 Create your stewardship plan. We are off and running into 2017! 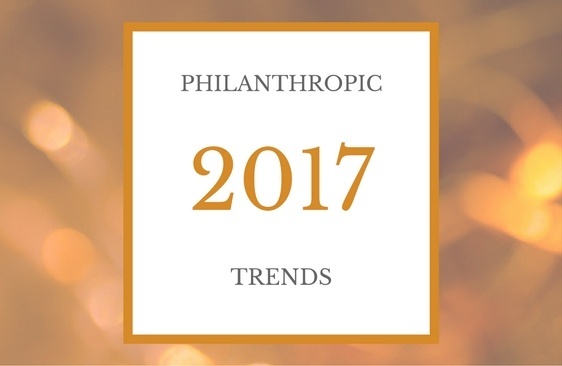 After a fall that was focused on the US Presidential election, the 2016 year-end season of giving seemed like a wonderful opportunity to focus on helping others, thanking donors for their generosity, and looking ahead to 2017. Thanksgiving is upon us. Is it possible that 2017 is already on the horizon? As we all know, there are twelve months in the year but, when it comes to fundraising, those twelve months are not equal. Is your organization ready for year end? 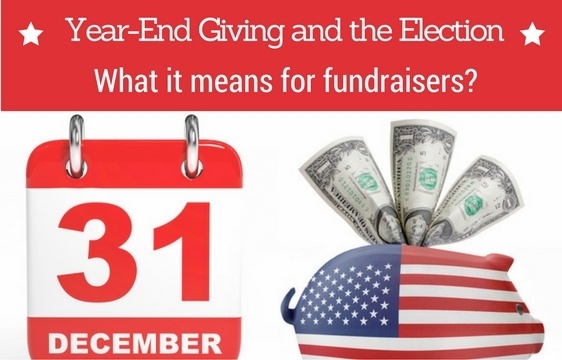 Have you considered the implications of the presidential election upon the financial and philanthropic planning decisions that might be considered by your top donors and their advisors between now and December 31st? According to Giving USA 2016, total charitable giving in the United States grew by 4.1 percent to $373.25 billion in 2015. This marks the highest total amount given in the 40 years Giving USA has tracked this data, both in current dollars and adjusted for inflation. A few weeks ago we looked at the implications for higher education and healthcare organizations from the Giving USA data. 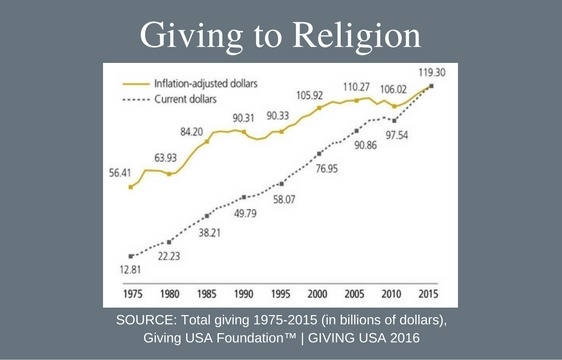 This week we will focus in on the faith-based sector and look at the implications of this latest data on giving to religion.